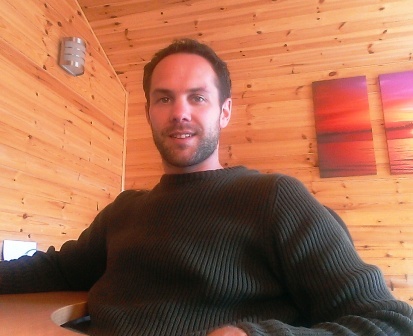 Whitethorn Stables – Equine Stable Design. 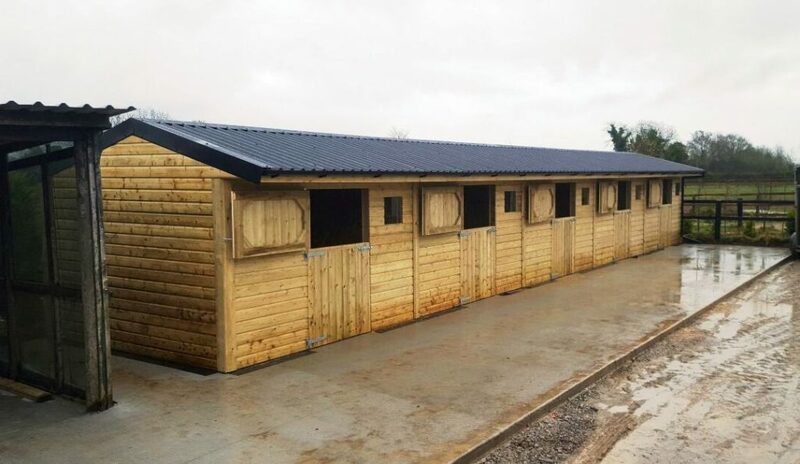 We manufacture and deliver a wide range of high end stables UK and Ireland wide. With uncompromising quality we can cater to any taste, creating bespoke custom built stable yards to suit every need. We are experts in timber frame design, from the simple and practical single stable to the professional and working equine yard. 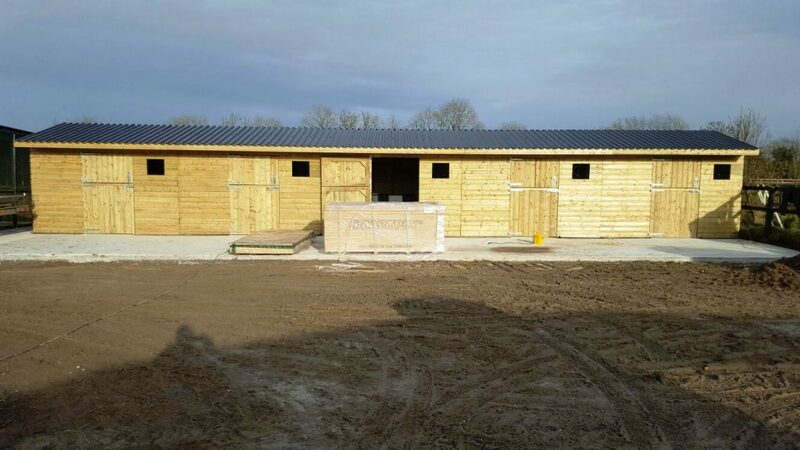 We deliver a premium product and great value for money trusting our timber frame specialist knowledge and expertise to achieve some of the best stables and field shelters the UK and Ireland has to offer. At Whitethorn Timber Products we source all our materials locally and take great pride in giving you stables of quality and excellent value for money. Using our expertise in horse care and Joinery you receive the absolute best in service and workmanship. H and built in County Down all our timber stables, field shelters and barns are designed and inspired to really make the most of your yard. And ensure your horses are well accommodated whatever the weather. Making the most of the space you have you really can help transform a yard into a much loved home.